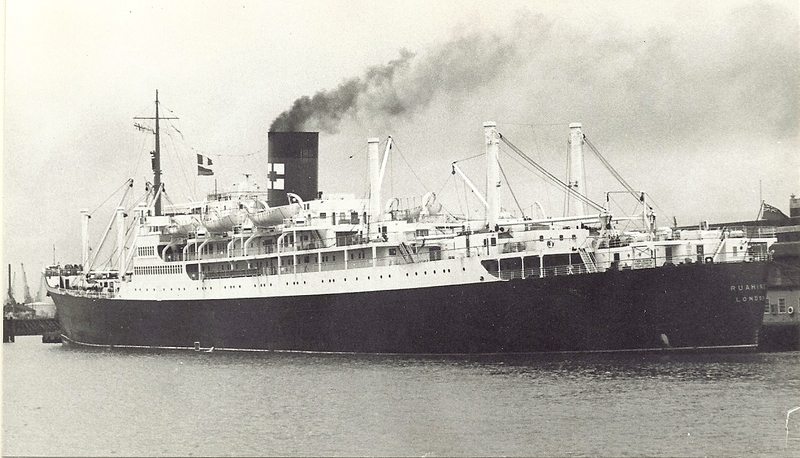 The RUAHINE was built in 1950 for the New Zealand Sg. Co. She is seen hear in the colours of Federal Steam Nav. 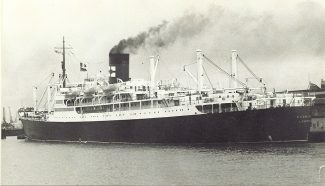 She became the ORIENTAL RIO in 1967 and was scraped in 1973.